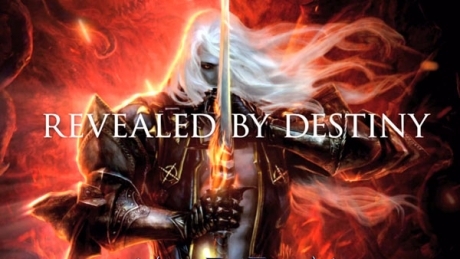 Initially set 25 years after the events of Castlevania: Lords of Shadow, Mirror of Fate will reveal the story of Gabriel’s ancestors, as they battle their own destiny in each era only to discover their true, shocking fate. 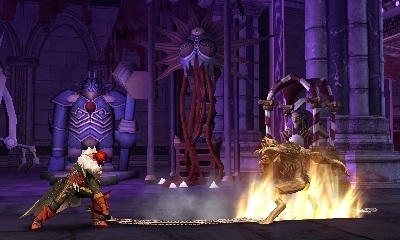 Unlike its predecessors, Mirror of Fate utilizes stereographic 3D, in which the perspective is 3D and the movement is confined to a 2.5D plane, and focuses more on exploration than combat. 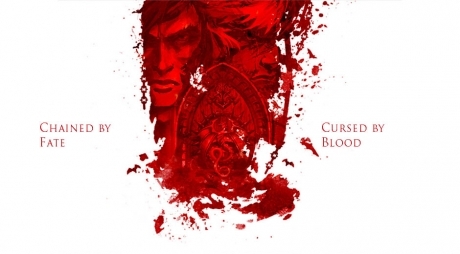 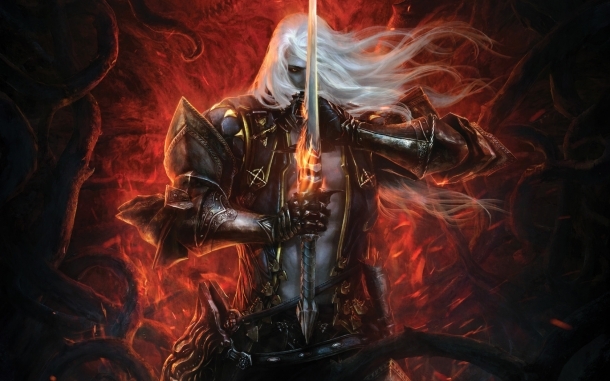 Despite these change, the combat system remains similar to Castlevania: Lords of Shadow.